Full calendar of events available online. Today I would like to send a special thank you to all of the dads in the Assumption Community. Thank you for all you do for your children and families everyday. I would like to extend a special thank you to those dads that have come above and beyond to help our entire school community last week. When we put out the call for help in preparing the outside of the school for a beautification project and general clean up help, two fathers answered the call immediately. Mr. Adamoski volunteered his time to lay the timber boarder for our new outdoor garden and seating area. Mr. Kurzatkowski lent his expertise and equipment to trim trees around the building and clean up the roof and gutters. More dads offered to help with the April 5 clean-up that was rained out and I hope they can help this week on Thursday and/or Friday as well. Saturday morning I had the joy of working with several of our dads to cook and serve brunch for our community at the Easter Bunny Brunch. I apologize if I forget anybody but, I extend our gratitude to Mr. Doak, Mr. Magtongab, Mr. Ramos, Mr. Mello, and Mr. Purzycki. These gentlemen have found the joy of volunteering and the friendships that form from this important time together. I encourage everyone, but especially the dads, to get involved. The stronger our community is the better educational experience you and your children will have here at Assumption. All students in grades PreK to 5 are invited to dress like their favorite book character to celebrate Library Week! Volunteers are needed during the school day on Thursday, 4/11, to make up for the rained out clean up on Friday, 4/5. Please contact rsantoli@oloaffld.org to sign up. Any time commitment will go a long way! Thank you. Join the Assumption Catholic School Community on Thursday at anytime during the school day or Friday, 12th from 3:30-5pm to help beautify the outside of our school and join together as a family! Weeding, pruning, planting of flowers and mulching. In addition, we will have three garden boxes that will contain vegetables, herbs and flowers year round that our students will maintain and see grow. Other projects include spreading of new playground mulch, painting trim around playground and more! To celebrate our accomplishments, Rita's Ice will be served for all those in attendance! Thank you for your anticipated help, support and making our school great! Spread the word about Assumption Catholic School- we currently have Open Enrollment for next year in grades K-8 and are wait-listed in PreK. All are welcome to attend our remaining Take a Look Tuesdays to learn more about the difference an Assumption Catholic School education can make! Gently used khaki shorts and skorts are available at school for just $5 each. Limited sizes and quantities available. Email sizes to Mrs. Gourley at office@oloaffld.org to check availability. Click the link below for the updated school calendar. Due to the flood in September and two snow days the school must make up 5 days. The last days of school are listed below. All students must arrive by 8:30 AM each morning. 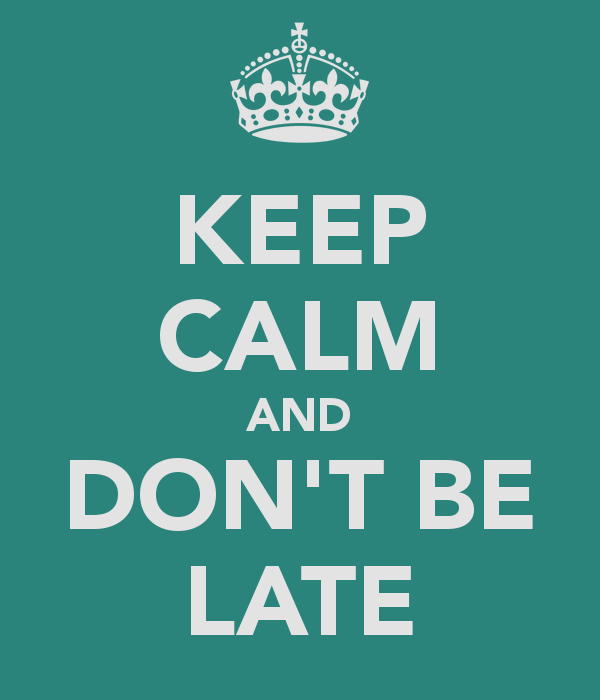 If you arrive after 8:30 AM please walk your child into the school and get a tardy pass from the Main Office. The doors will be locked from 8:30 AM to 8:35 AM for morning prayer, please do not ring the bell to enter during this time. All parents and children should participate in morning prayer while waiting to sign in. Listed below you will find the teacher and staff email list for the 2018-19 school year. Open communication is paramount to a successful home and school relationship. Phone messages can be left for all teachers by calling the main office at 203-334-6271. The best source of information about our school happenings is our website. The calendar function of the website is updated frequently. Forms and important information can be downloaded from the yellow envelope tab weekly. T o register with Virtus and be eligible to volunteer, coach, or chaperone in school or at a school sponsored event you must register with Virtus, complete a training and agree to a background check. Click here to visit the Virtus website. Remember to select Assumption School as your primary location. Please contact the office with questions or concerns. Assumption Catholic School provides an education of academic excellence, rooted in the Catholic Faith, which fosters the spiritual, physical, moral, and intellectual development of all students, so they may realize their full potential as responsible, caring, and contributing citizens of the world.